This is a fantastic recipe for those last-minute dessert needs. So quick and so easy! You can substitute saltine crackers for the crust and it’s also delicious. 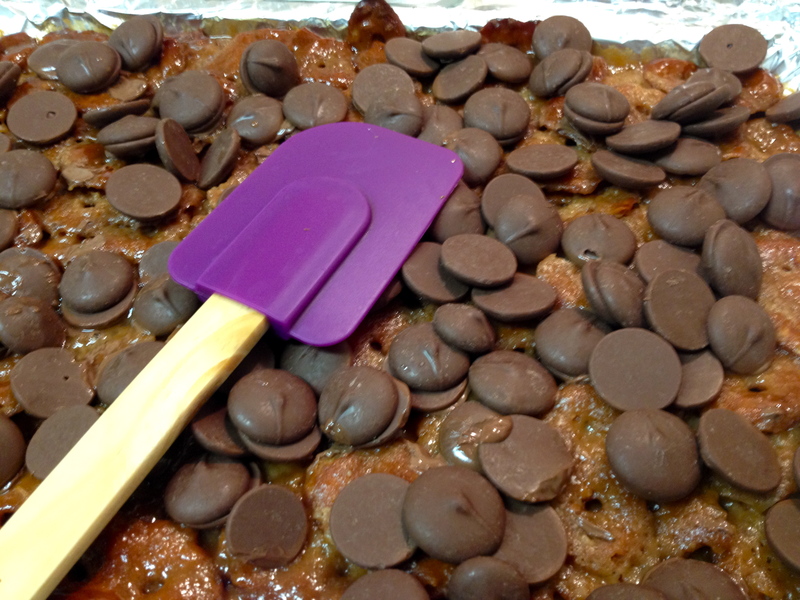 Cover a shallow baking dish or cookie sheet with aluminum foil. Butter the aluminum foil. Spread the pretzels over the bottom of the pan. 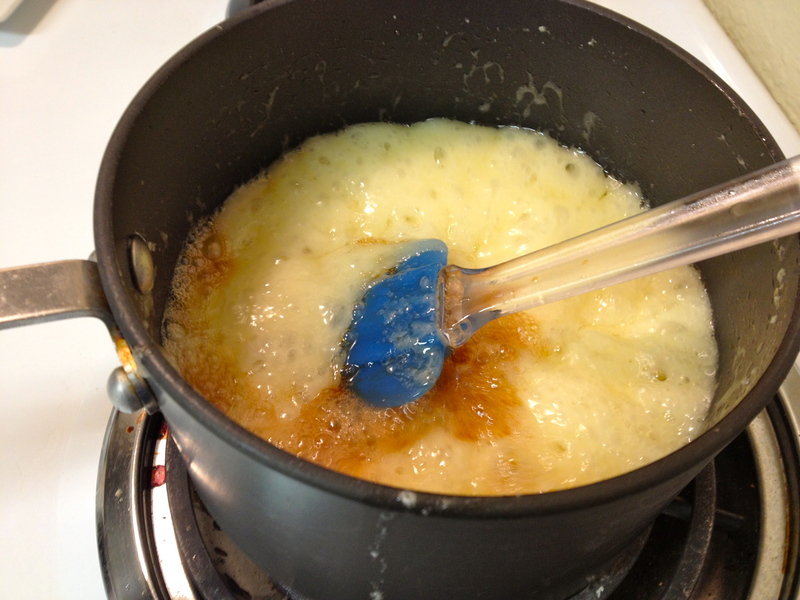 Place the butter and sugar in a small saucepan. Bring to a boil and boil, stirring constantly for about 4 minutes. Remove from heat and add the vanilla and stir until it has stirred in. 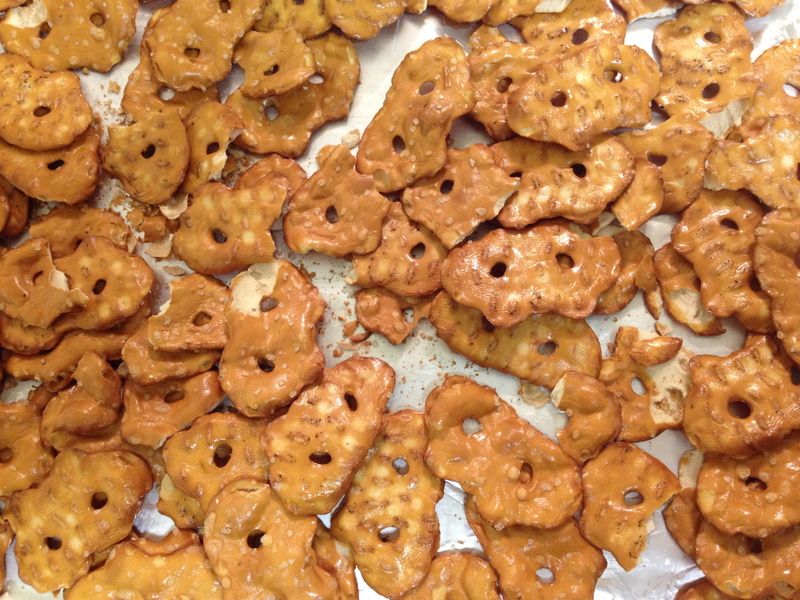 Pour the caramel over the pretzels. Bake at 400F for 5-7 minutes. 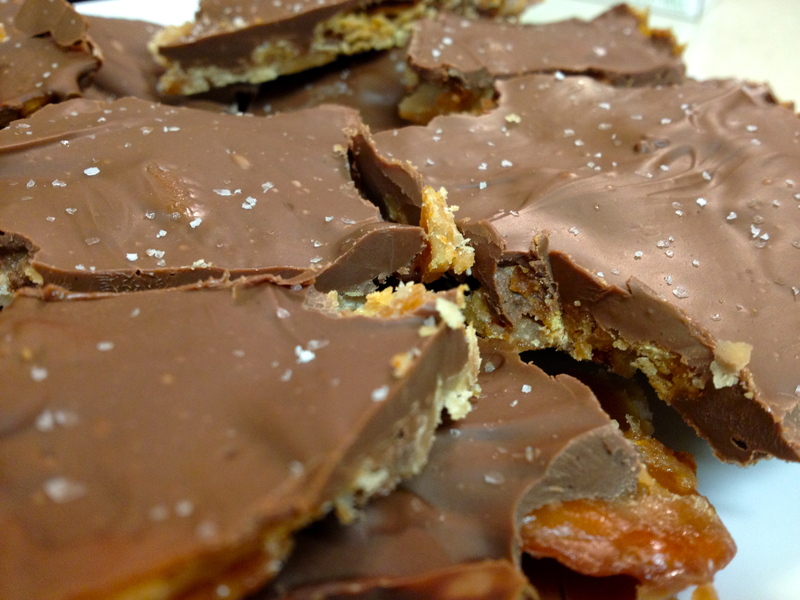 Remove the pan from the oven, place chocolate over the caramel mixture and spread evenly. Freeze for about 20 minutes or until the chocolate hardens. Break the sheet apart and serve!